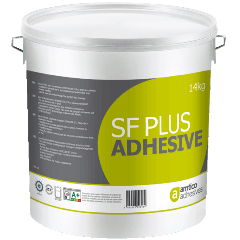 An acrylic emulsion adhesive, which is designed to give a high bond strength, strong initial tack and a long open time. It is protected against bio-degradation. 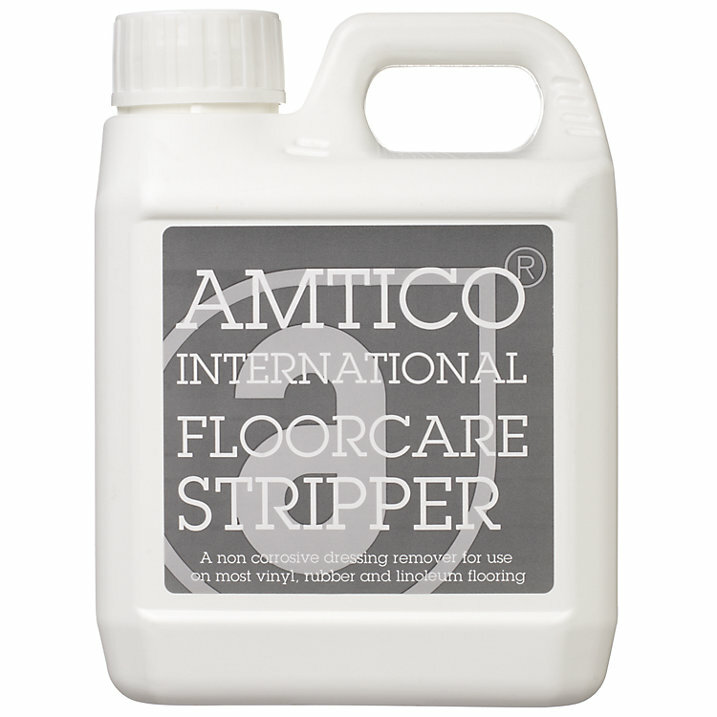 For securing floor coverings from Amtico International onto sound, smooth, dry sub-floor of concrete including ones with a power floated surface finish; terrazzo; granolithic; sand/cement screed, smoothing underlayments, plywood and many other substrates that have been suitably prepared. 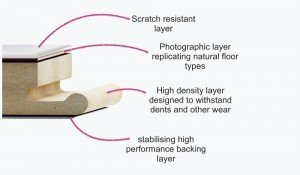 Please find the full data sheet here.